Claudia Gori was born 1992 in Pietrasanta. At Moores Rowland Partners she is responsible for the reception and the client’s help desk. She helps the other team members with accounting and with other office related tasks. 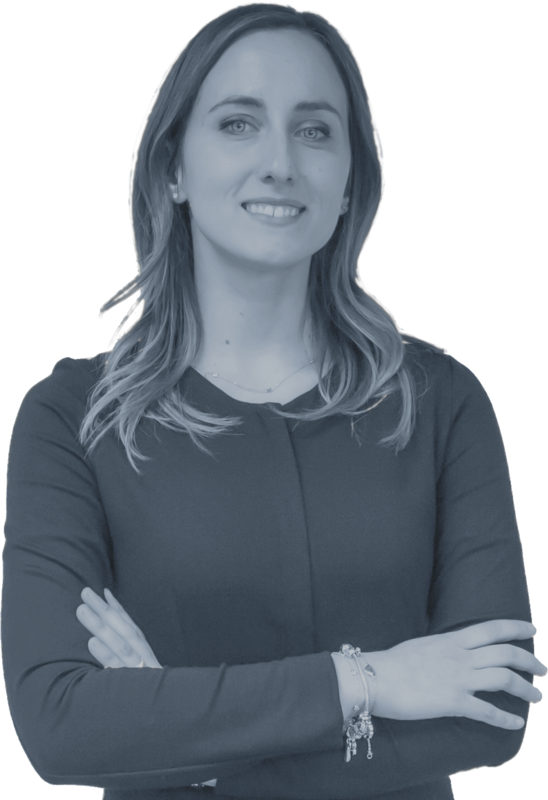 Claudia has a degree in Economics and Management specialized in Banking and Finance from the Pisa University. Claudia started to work with Moores Rowland Partners in the beginning of 2017. At Moores Rowland Partners, Claudia takes care of the reception and the client assistance desk. With her degree in economics, Claudia is also making great progress in administration and accountancy issues.